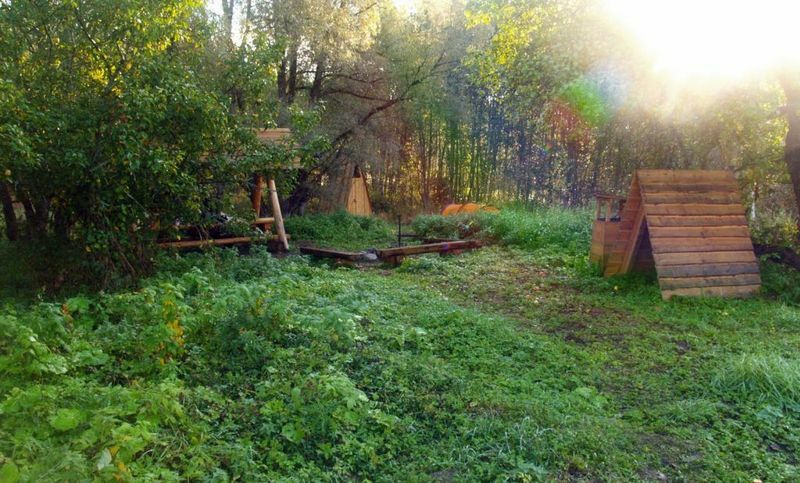 Tillniidu campfire site is located in the farmyard of the former Tillniidu forest keeper’s place. 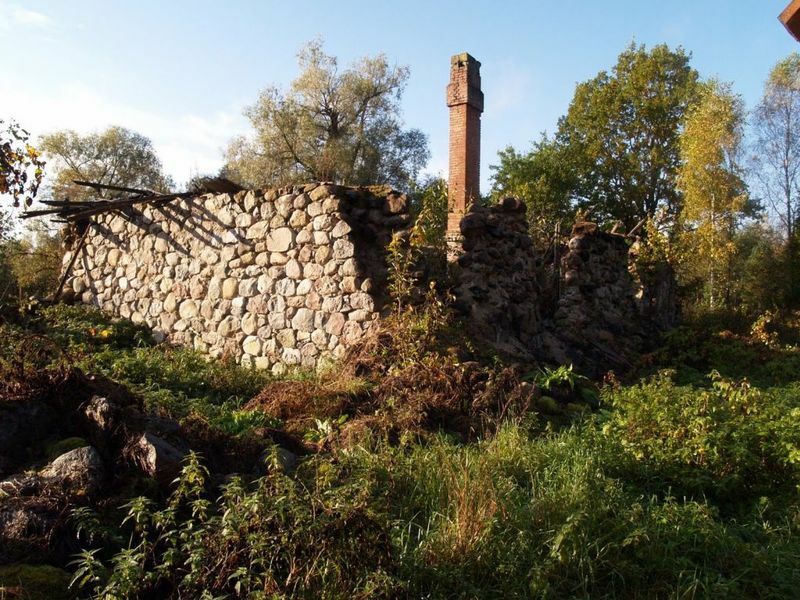 The ruins of the farmhouse are still there. There is a fire pond on the yard, where also hikers may take non-drinking water. The campfire site is located by RMK Oandu-Ikla Hiking Route. Parking facilities For 2 cars. Camping facilities The maximum number of tents (for 4) allowed is 8. 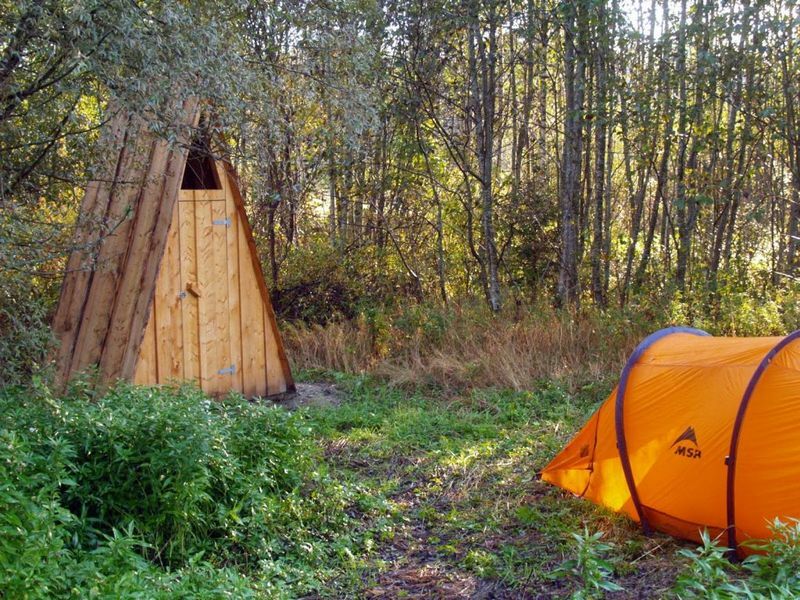 Hiking options The campfire site is located by the fourth section of RMK Hiking Route, Hirvelaane–Kellissaare. Sights Tillniidu forest keeper’s place, magnificent spruce forest. Location Rapla County, Türi municipality, near Vallastu village. Drive to Rapla. Head towards Türi from Rapla, drive to Lelle and at the Lelle road junction turn right towards Eidapere. Drive to Lokuta and turn left there towards Koogiste. Drive 2.3 km and turn left towards Vallastu. Drive 1.6 km and arrive at Tillniidu campfire site on your right. Drive to Türi. Head towards Rapla from Türi, drive to Lelle and at the Lelle road junction turn left towards Eidapere. Drive to Lokuta and turn left there towards Koogiste. Drive 2.3 km and turn left towards Vallastu. Drive 1.6 km and arrive at Tillniidu campfire site on your right.